Looking to build your brand? BRAND Production Company offers customized social media, marketing, branding and advertising services for multiple industry sectors by providing all production services under one roof. We’re expanding with a new partner. Chandler Baird of SPOKANE EATS brings her award winning creativity and experience to the table! Contact us for a results focused solution today! In a nutshell... everything you need to successfully market your brand. It takes a special set of skills to not only identify the things that work, but create compelling content that drives business. Everything needs to work together. We create solutions that complement what you are already good at, and support the areas that need it most. And we work closely with your team every step of the way so they see results. Results that speak for themselves. It's hard to find a team that can support you fully without additional expense and outsourcing. Brand Production Co. provides experience to become a solutions based partner for your brand. There's not much we can't provide in-house. That means the solutions we create are cohesive. We're all on the same page, and all working to bring your brand to life. Spokane Eats founder Chandler Baird brings her special touch to your business! Her proven social media expertise can take you to the next level with a knack for showcasing the beauty and greatness in everything, a clear sense of style and design, and experienced based solutions from an award winning social media expert. Professional photography services by Michael Hollingworth make your location and products look their best. More importantly, all images are shot in the style that best suits your brand. Michael and Chandler collaborate to customize a look and feel for your brand that is used consistently across all marketing platforms. We don't use cookie cutter, off-the-shelf solutions for our clients. Really the starting point for everything. We take the time to understand where you are at and where you want to go. Maybe your brand is established and strong but needs certain aspects improved. Or maybe it needs a big boost with a logo redesign, tagline, and a total marketing plan. We only make suggestions after a thorough evaluation and discussion with you and your team. With so many options bombarding you on a daily basis you need experienced professionals to help determine the best plan of action, and deliver a cohesive solution in a timely manner. We focus on what works, which saves time and money. Some of the best marketing programs start with a great video. We offer a wide range of production solutions for social media, television commercials, websites, or 4k digital signage using state-of-the-art equipment. Effectiveness must be measured for continued improvement. We help you clearly analyze results in real time, which improves effectiveness of your campaign. Brand Pros have the experience to create results driven marketing campaigns. Our solutions can be as simple as consultations, all the way to full marketing services. It really comes down to what your needs are. Contact us today for a market analysis. We train your staff one-on-one concerning all aspects of social media marketing and support them with weekly calls or video conferencing. This is a great solution for established brands with resources, but breaking into social media at a higher level. Overall examination of your business will result in a report which you can use for long term planning and execution. We'll outline the areas that we think need improvement and in order of importance. We'll also provide a quote to perform the services, and discount the consulting fee if we are chosen to execute the marketing plan. 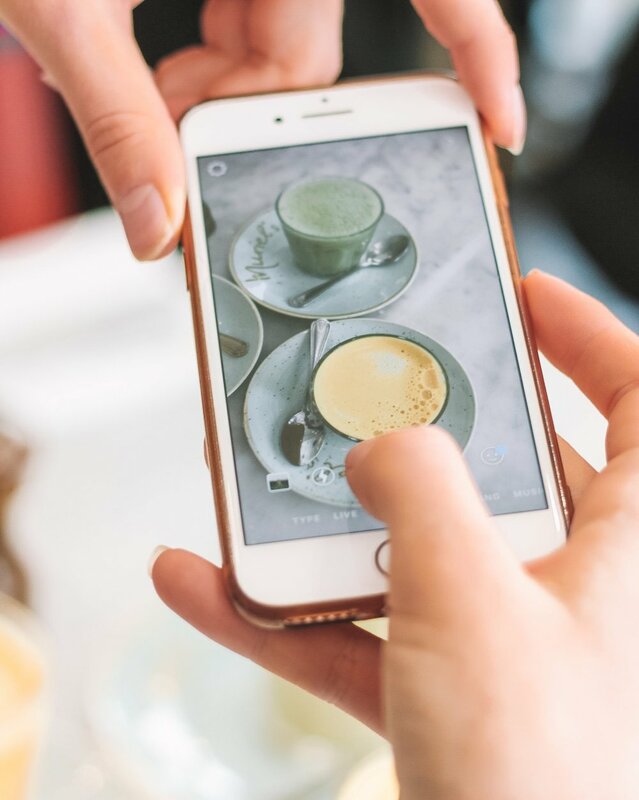 A popular solution is to let us engage with your business and create immediate photo and video content and market your brand for you on social media. We take care of everything. You just do your thing! We manage all your marketing and advertising needs but only with carefully crafted and integrated solutions that are coordinated with your staff on a daily basis. Professional photo and video services help create a buzz around your brand. Free consultations available. We're here to help. Please fill out this quick form to get the ball rolling. We'd love to hear more about your company or project. We will respond within 24 hours. © 2019 BRAND PRODUCTION CO.